For more than three decades, Atlanta native Jeff Foxworthy has been entertaining audiences with his unique vantage point of the world. As one of the most successful comedians in the business, having sold more than eight million records in the U.S. alone, Foxworthy is also a Grammy Award nominee and author of 11 best-selling books. Speaking in advance of his two performances with long-time compadre Larry The Cable Guy at Casino New Brunswick on Saturday, Foxworthy recalls how his career could have ended up being very different had it not been for the persistency of some people he worked with in the outset of his professional career. While taking the stage at an open mic night seemed like a foreign concept to Foxworthy at the time, the concept wasn’t all that “out there” once he stopped to connect the dots from his upbringing. After a couple of his IBM co-workers signed the budding comedian up for a comedy contest, Foxworthy decided to follow through and set about preparing five minutes worth of material. “This is going to sound completely hokey, but within the first minute of being on that stage, I knew comedy was what I wanted to do with my life. I quit my job at IBM, and my poor mother thought I had lost my mind. ‘Are you on dope?’ were her exact words to me. Five years later when I appeared on Johnny Carson’s Tonight Show, her tune had changed considerably,” Foxworthy laughs, recalling the memory. Although Foxworthy became a bonafide star in his own right, his stock rose even higher at the start of the century when he, Larry The Cable Guy, Bill Engvall and Ron White teamed up to undertake the Blue Collar Comedy Tour. The original tour was comprised of just 20 shows, but due to the show’s massive popularity, which spawned multi-platinum albums and video releases and record-setting ticket sales, it was continuously extended over the course of a number of years. 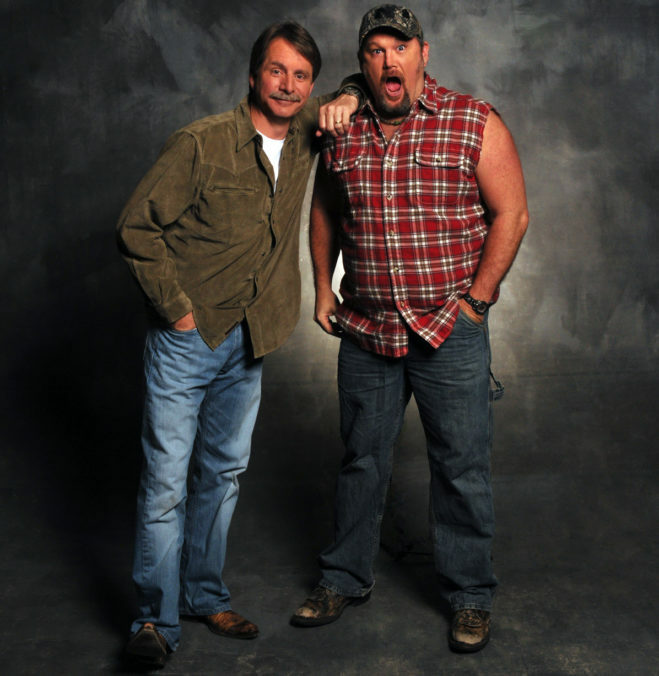 When Bill Engvall spoke with the Times & Transcript in early 2015, he acknowledged the resounding success of the Blue Collar Comedy Tour was a perfect storm of sorts, almost defying all explanation. “I don’t think that any of us could have known we would be performing in front of 10,000 people a night. It was just the right thing at the right time and you always want to leave people wanting more,” Engvall said. Foxworthy is still at a bit of a loss to explain why the tour was such a box office juggernaut and, as a result, is a bit hesitant to resuscitate the show anytime soon, despite the fact the four comedians remain close today and have worked together in various capacities over the last decade. The fact that Foxworthy is continuing to keep audiences rolling in the aisles after 33 years is not lost on him. While most people would be preparing for their hard-earned retirement after even 25 years in the same job, the comedian insists comedy’s creative process is both a blessing and a welcome curse. 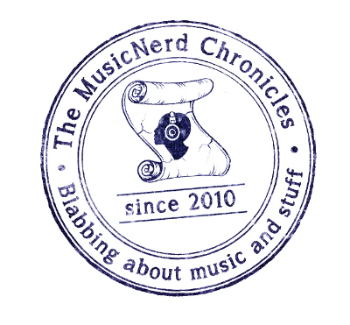 “Musicians have it easy, to a certain extent, because if you have a handful of hits, you can trot out those songs night after night and feel reasonably confident that you’re giving people what they want to hear. There is no such luxury in comedy; you can’t fall back on your hits. The comedy audience wants something new each and every time, and that’s why you have to keep working on your material,” he says. Joining Foxworthy on stage at Casino New Brunswick on Saturday night is Larry The Cable Guy. The comedian won Billboard’s 2005 Comedy Artist of the Year and is also a best-selling author. He is also the founder of the Git-R-Done Foundation, a non-profit organization that focuses on children’s and veteran’s causes. When: Saturday April 8, 5 p.m. and 8 p.m.